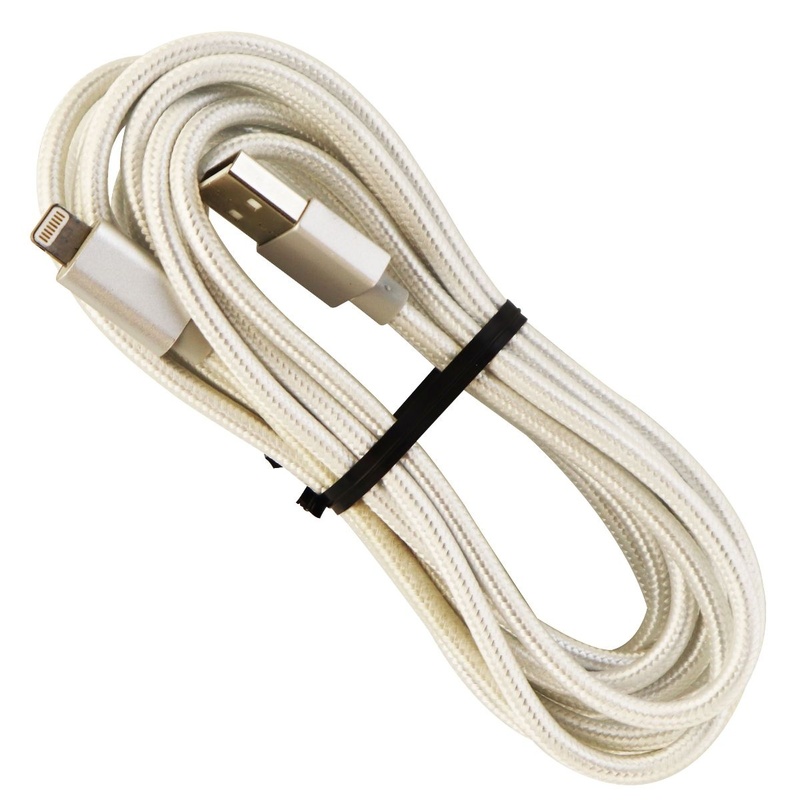 Just Wireless products, A 10-Foot Premium Braided Apple Lightning to USB Cable. Silver color design. - Premium braided cable for extra durability. - 10-Foot cable length reaches where you need it.